Our Original one! 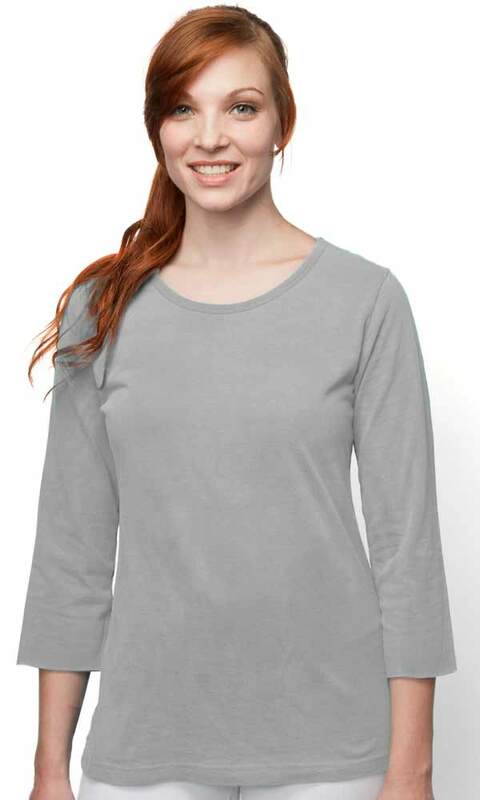 This relaxed fit top has ¾ length sleeves, a scoop neckline, and fabulous fit. It’s a great transitional piece as the seasons move from winter to spring, summer to fall, and fall to winter. Medium length from shoulder seam down the back is approximately 24"